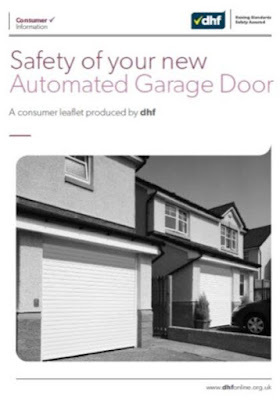 dhf (Door & Hardware Federation) is reinforcing the importance of training, in maintaining standards and compliance with regards to the safe installation and on-going maintenance of domestic garage doors. The trade association’s advice follows a further report of rogue activity by garage door company, Essati. A press article published in the Crusader section of The Express on 31 July, recounts the woes of consumer, Charlie Ricketts, who, after spending almost £800 for a roller garage door and extended guarantee, has been left out of pocket when the garage door broke and the repairer removed it, but then didn’t return. It’s not the first time that Essati have made headlines for all the wrong reasons. In December 2016, dhf were called upon by the BBC’s Watchdog programme for expert advice when it turned the spotlight on dodgy domestic garage doors. 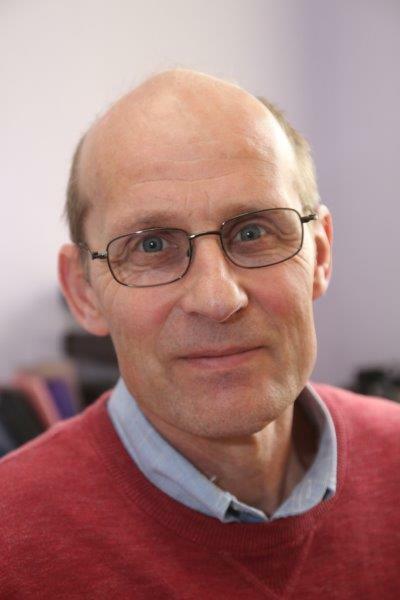 dhf’s technical expert, Nick Perkins, highlighted the safety issues caused by the incorrect installation of garage doors, providing on-air commentary during the secret filming of the installation of an ill-fitting garage door. In the programme, Watchdog exposed one company that fitted a garage door which subsequently fell, injuring the person who was walking into the garage. The garage door company based in Chelmsford, had variously traded under the Essati, Vecelli and Roman company names but had the same family members involved. Guarantees issued had subsequently proved worthless following the company name changes. dhf, which was founded in 1897, represents the leading manufacturers and installers of garage doors in the UK, and works closely with trading standards to ensure a consistent approach to best practice across the industry. Members of its garage door group are fully aware of their responsibilities and the need to meet legal requirements with regards to safe installation and maintenance. “Each and every member of dhf’s garage door group must participate in its one-day garage door safety diploma training course as part of the Code of Conduct. It is specifically aimed at owners, managers and supervisors who are responsible for legal compliance within their domestic garage door companies.